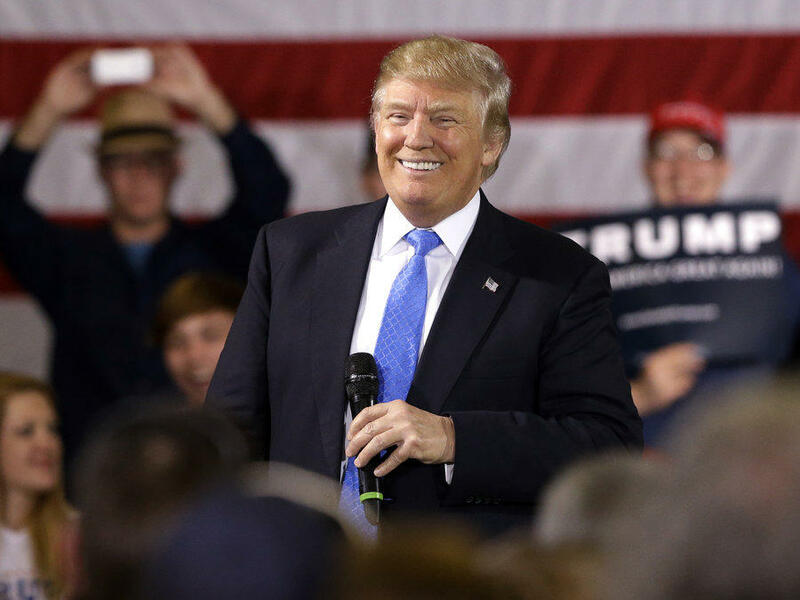 President Donald Trump during a campaign rally. The Trump administration has extended its public health emergency on the opioid crisis. The move came just days before the original declaration signed in October was set to expire. Acting Health And Human Services Secretary Eric Hargan signed an order Friday to extend the public health emergency for another 90 days. In a post on the agency’s website Hargan cited the continued consequences of the opioid crisis. 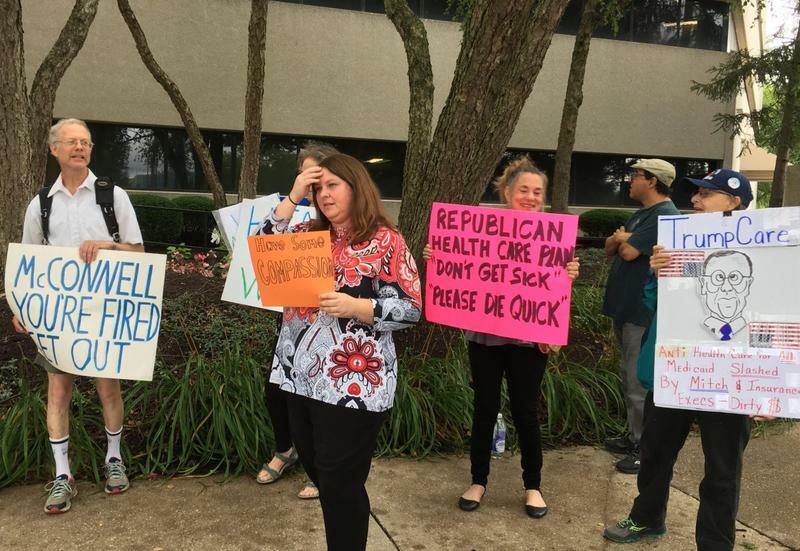 Ohio Sen. Sherrod Brown and West Virginia Sen. Joe Manchin were among a group of Democratic lawmakers from hard-hit states who wrote to the president two weeks ago urging him to continue the health emergency. In an interview, Brown said too little action has been taken during the emergency declaration and he and his colleagues want a chance to work with the administration to fund needed resources. West Virginia and Ohio have the nation’s highest rates of overdose deaths. Kentucky is also among the top ten nationally for overdose deaths. The emergency declaration was the first recommendation from the president’s commission on the opioid crisis. Trump’s proposal included expanded addiction treatment through telemedicine, a nationwide education program, and a shift in funds to provide more resources. Many public health experts in the Ohio Valley Region say the declaration was a positive step toward combating the opioid epidemic. But many of the proposed programs have yet to get off the ground. 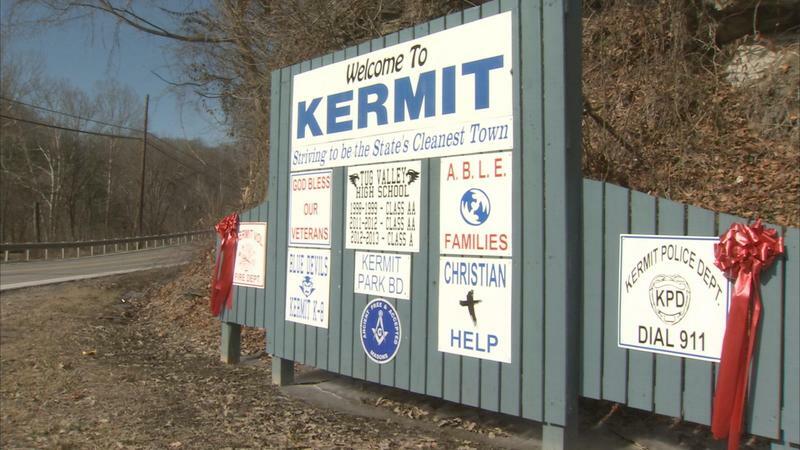 The Opioid Epidemic in Kermit, W.Va.
As the opioid epidemic continues to kill people across the country, local governments are struggling to get a handle on the problem. 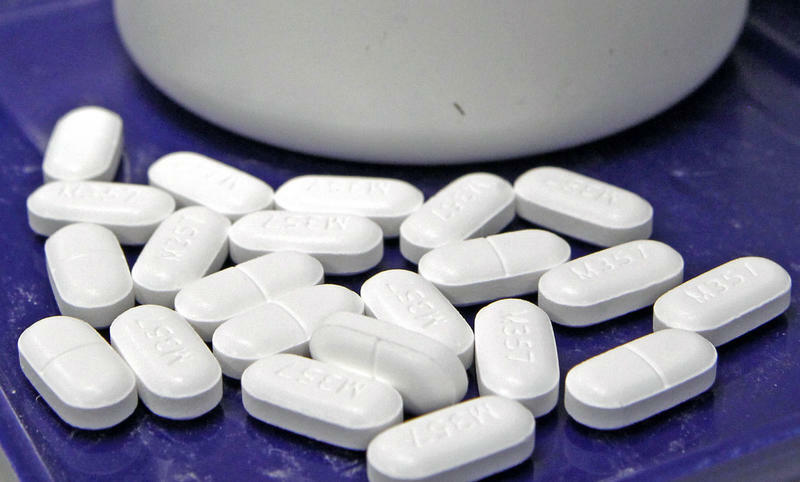 More and more, states and municipalities are filing suit against pharmaceutical companies. That trend started right here, in the place that’s known as the “epicenter” of the opioid crisis. A new survey of likely West Virginia voters on the issues expected to come up during this year’s legislative session included some striking views on the state’s opioid epidemic.